Every business needs a network router for protection and stability. While the DSL/cable modems have switches it’s not the best device to hook your business into. Home networks may benefit from a router as well. T1 connections typically don’t have switches built into the CSU/DSU. While it’s easy to add a switch that’s not the preferred method. 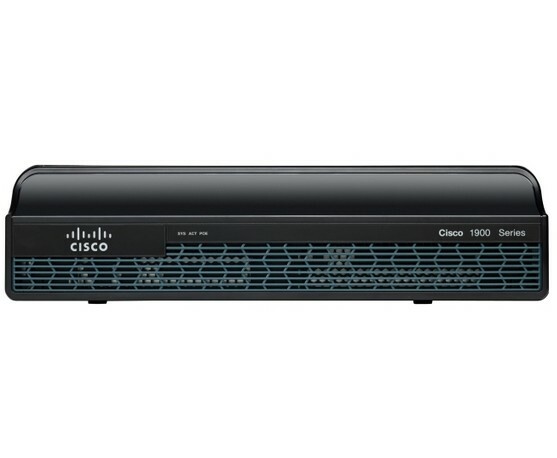 If you are connecting a domain you want to use a domain controller to provide your DNS. You may find that difficult with a modem. The rest of this article is primarily geared to installing a router for a small domain with a single server and a modem (DSL/cable). Even so parts will be relevant to a T1 installation. Finding a suitable router 1st on our list. Typically I check with Cisco & give them my specifications about the number of users and features needed. They point me to a particular model and then I do some research on the router & prices. 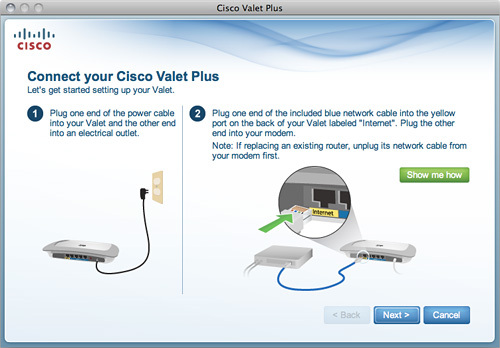 Installing a router is pretty straight forward but there are a few things you may have to set manually. To start you should shut down all the PCs and server connected to the router and associated switches. Then shut down the modem. Power on the modem and let all the LEDs settle down. Most will be solid on. At this point you may have software that you need to run on the router. Typically this tells you how to make the connections. Just make sure that the modem has been powered off before you start the software. It’s also a good idea to connect a PC or laptop to a switch port on the router at this juncture. Connect the network cable from the router Internet port to a switch port on the modem. Power up the router. If you have software setting up the router just let it do its magic. You can connect your PCs to the router switch ports or add another switch by simply connecting a network cable between a port on the router & the switch. It should not matter which switch port you use on either device. If you are adding this to a domain then the router will need primary DNS to come from your server (local ip). Lastly you power up your PCs. Everything should come on-line. If it doesn’t cycle power off & back on from the modem, router & PCs in that order.